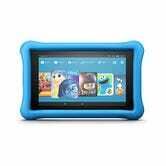 Anecdotally, it seems that the biggest market for Fire Tablets is kids. Or rather, parents who want to keep their kids quiet and entertained for not much money. 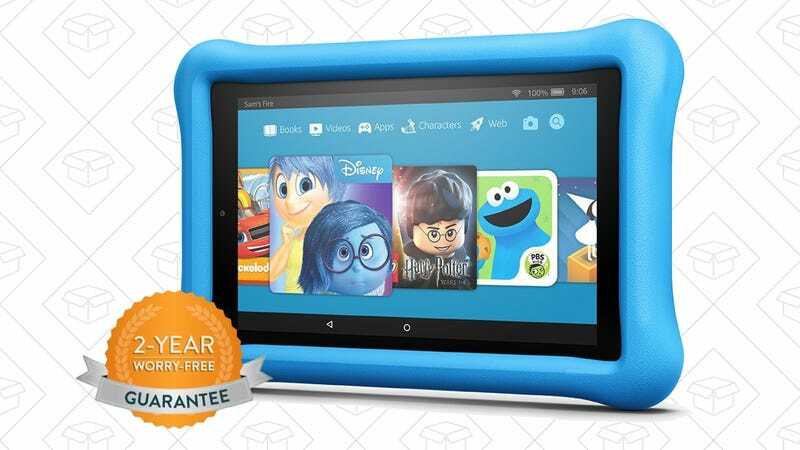 They even make kids editions of their tablets, and you can save up to $30 today on the already-affordable gadgets. 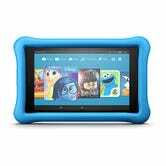 Promo code KIDSFIRE7 will take $20 off the 7" model, and KIDSFIRE8 will take $30 off the 8" version. Both come with a rugged rubber case, a year of FreeTime Unlimited with access to over 15,000 apps, videos, books, and more, and most importantly, a two-year warranty that covers accidental damage, no questions asked.